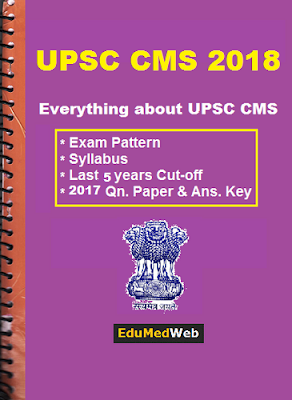 The Union Public Service Commission (UPSC) has successfully conducted Computer based Test (CBT) for the combined medical services (CMS) on August 13, 2017 at various prearranged examination venue all across India. A Huge number (approx. 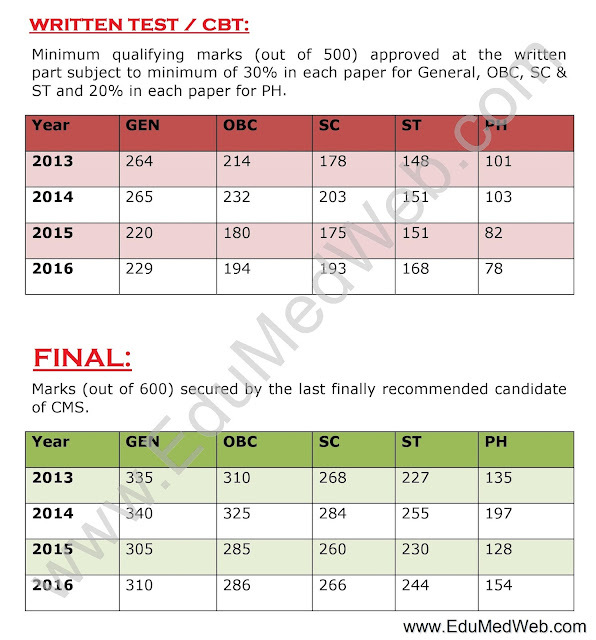 40,000) of Aspirants appeared for the CMS Online Exam.